Robert Leo Johnson Jr, 55 of Hibbing passed away Sunday, April 15, 2018. He was born on June 6, 1962 to Robert and Margaret (LaBonte) Johnson Sr. in Superior WI. In the past Robert played for the Jc’s recreational softball league, he also enjoyed playing games on his computer and his cell phone. He is survived by sisters, Rebecca (Allan Baumchen) Kingbird of Hibbing; Pearl Johnson of Eveleth; niece Billie Jean Johnson of Hibbing and numerous nieces, nephews and extended family. He was preceded in death by his parents, Margaret (LaBonte) and Robert Johnson Sr. and brother in law Delbert Kingbird. Funeral services for Robert will be 1:00 pm Thursday, April 19, 2018 at Dougherty Funeral home of Hibbing. Visitation will be one hour prior to the funeral service at the funeral home on Thursday. Arrangements are with the Dougherty Funeral Home of Hibbing. 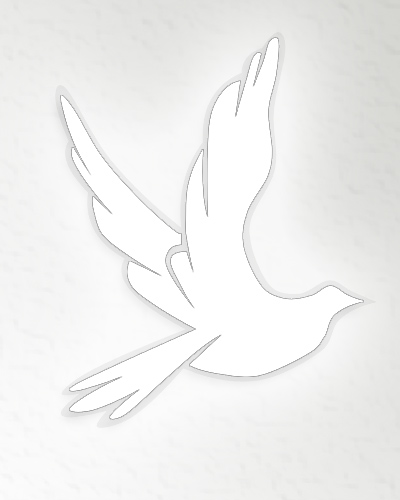 Visit our website at www.doughertyofhibbing.com to leave a message of condolence.